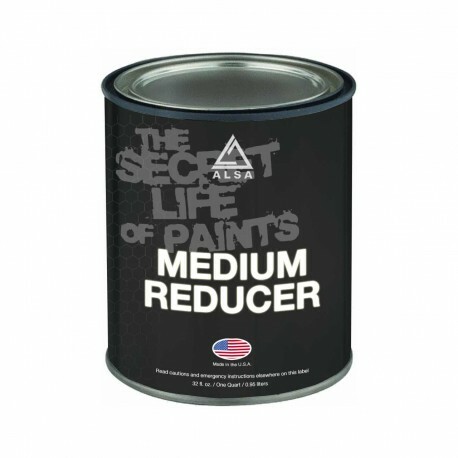 Urethane reducer (Alsa AMR-2712) by Alsa. Used to thin paints, 1:1 ratio, before spraying. 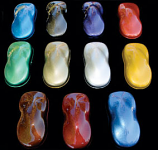 Choose from slow (hot weather), medium, to fast (cold) reducing times.